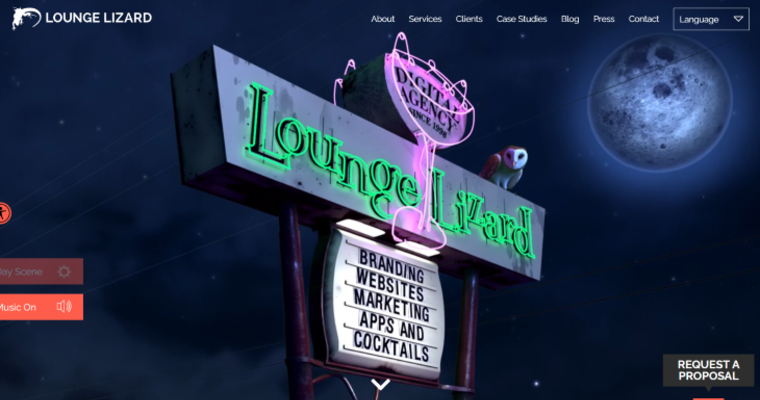 For a long time, Lounge Lizard has turned heads in the digital marketing world. The firm routinely designs and delivers world-class websites that stand out from all others. Furthermore, the sites delivered by Lounge Lizard achieve impressive ROI and encourage high levels of client satisfaction and loyalty. For this reason, news of Lounge Lizard's accomplishments spread by word-of-mouth, helping to explain the firm's impressive growth. 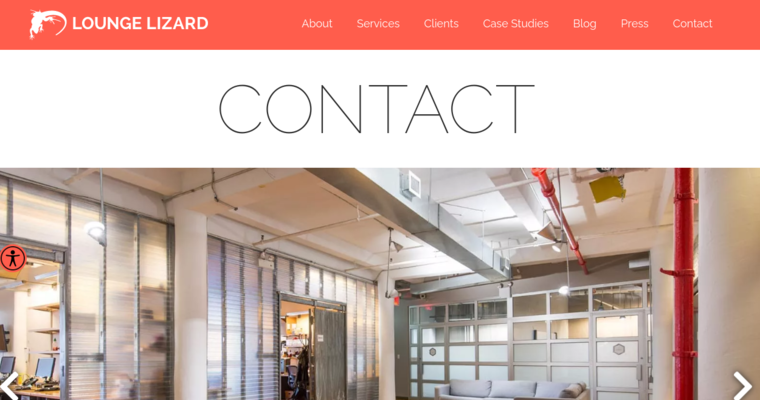 Now, Lounge Lizard is mentioned among the best web design firms, an honor that few firms can achieve. Getting started with the firm is easy. First, a visit to the Lounge Lizard website is required. There, prospective clients can view the firm's online portfolio and schedule an online consultation. 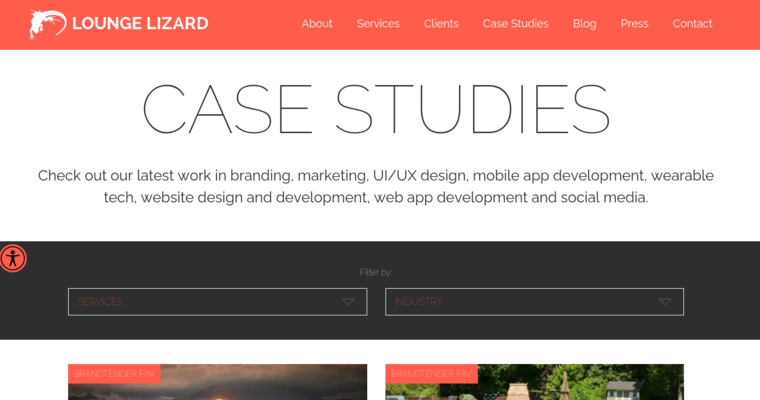 Next, clients can decide whether they want a comprehensive digital strategy or just world-class website design. Afterward, clients have a chance to continue their relationship by accessing other Lounge Lizard services such as application development.